We recently informed members that we had met with the Council to agree the final stages of the NJC pay award for 2019. We are now pleased to announce that following our discussions the Council will be applying the pay award on 1 April 2019. The headlines of the award mean there will be a minimum hourly rate of £9 and a minimum 2% pay increase for all staff. The final stage of the pay award process is for UNISON to consult with our members over the proposed method of implementation. 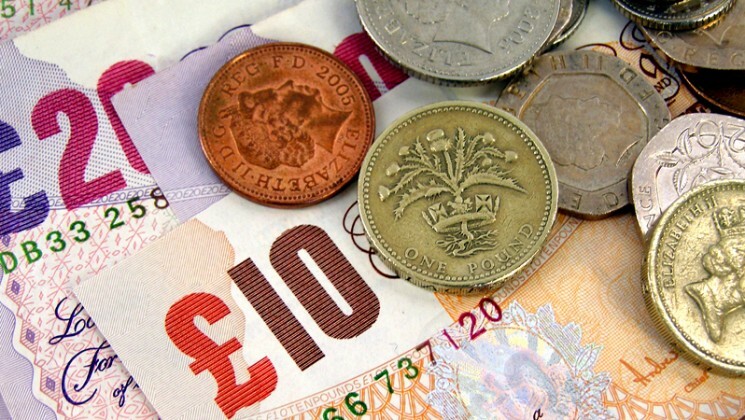 When the NJC pay deal was agreed some time ago, employers were given the option of applying incremental progression and then moving to the new pay system or vice versa. Through conversations with the Council it has been agreed to assimilate to the new pay structure and then apply incremental progression as this is the most beneficial route for staff. The Branch was pleased to be involved in a number of events to celebrate this year's International Women's Day (IWD). 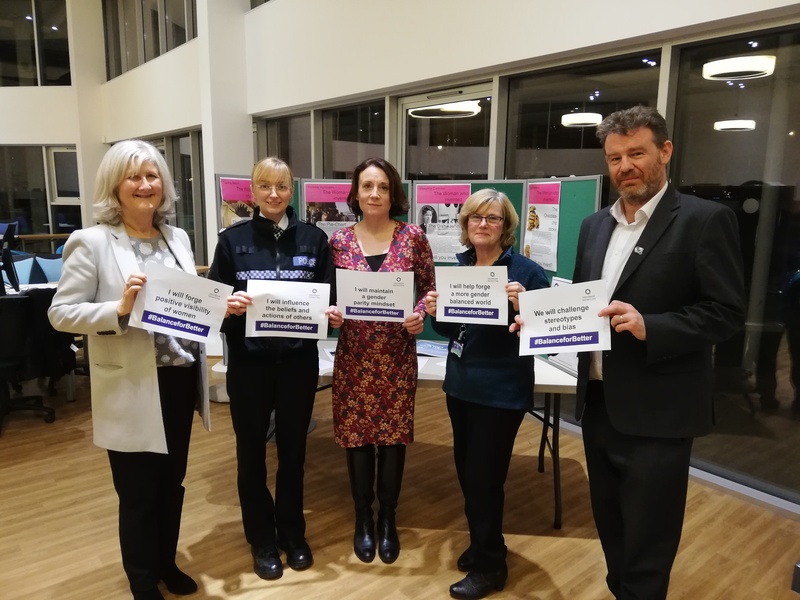 On Thursday 7th March we hosted a cheese and wine supper at Worcester University, where three guest speakers talked about women's achievments and creating a better gender balannce in the workplace. On Friday 8th March the branch held a free tombola at County Hall. 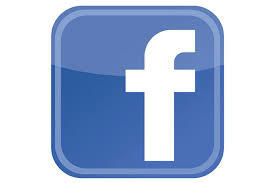 For more photos and details about the events please visit our Equalities page. The consultation with Worcestershire County Council staff, launched in January, regarding the closure of most of the residential children's homes operated by the Council, has now drawn to a close. 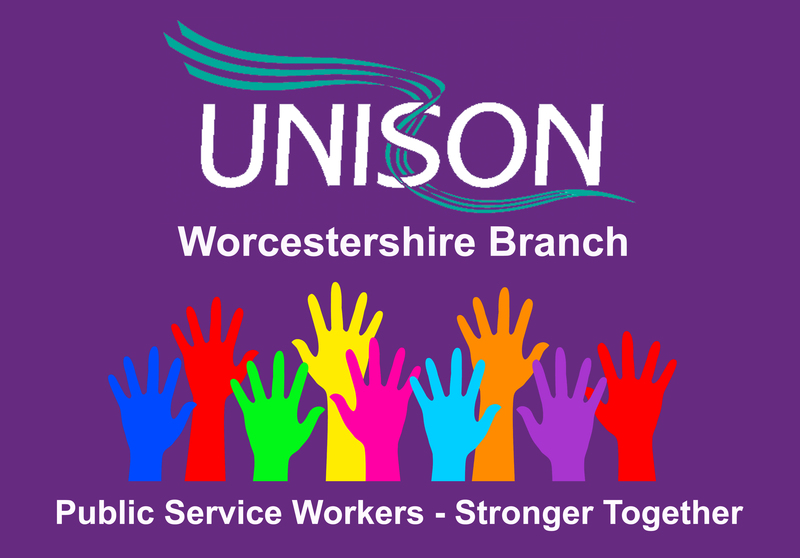 UNISON Worcestershire has been rigorous in its support of our members, attending workplace and members' meetings in order to gather the views and concerns of our members. Whilst welcoming the proposed new Edge of Care Service, UNISON staunchly opposes the closure of residential homes which provide a vital service. The Council propose making over 40 staff redundant, representing a huge loss of skills and expertise in the workforce. UNISON's formal response to the Consultation and the County Council's reply can be located in the list of downloads further down this page. Further updates will be posted when available.